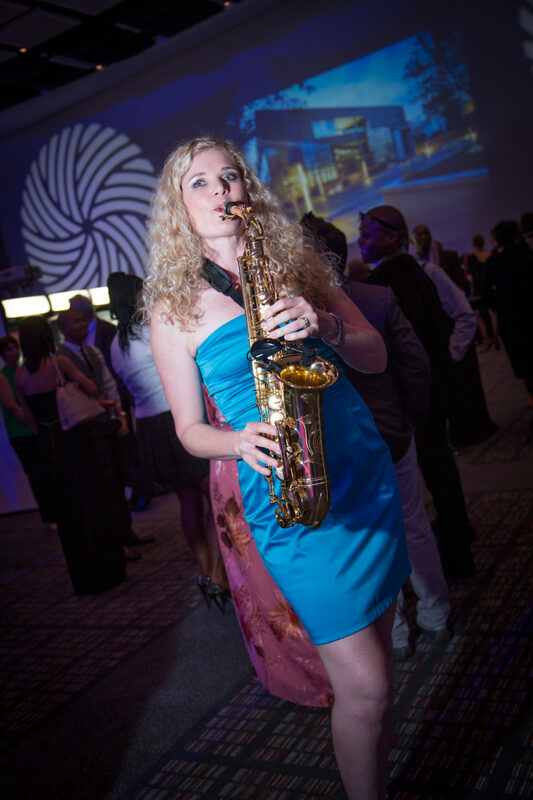 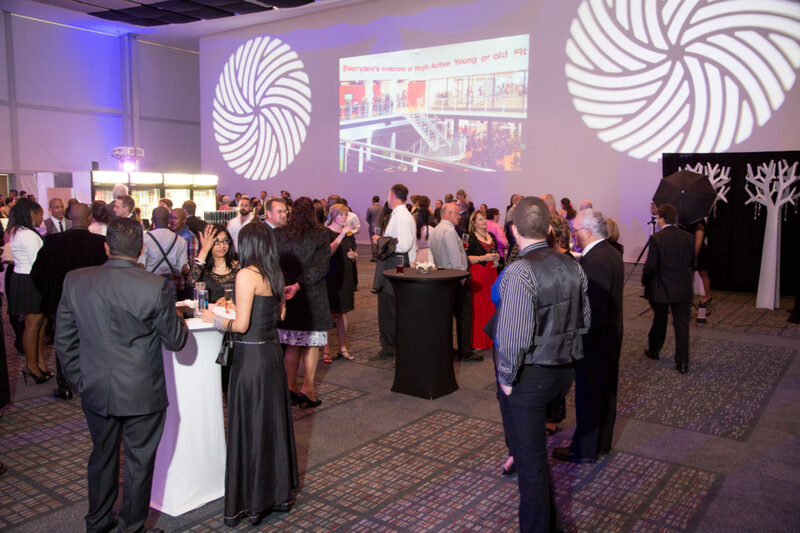 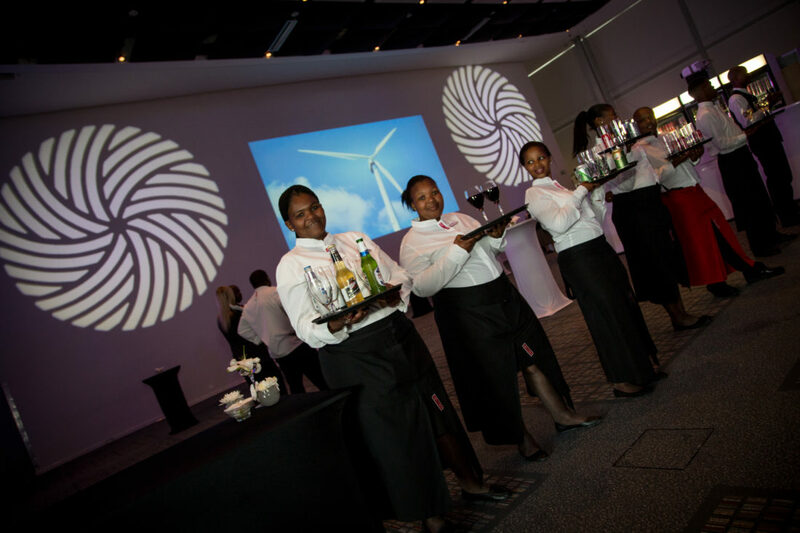 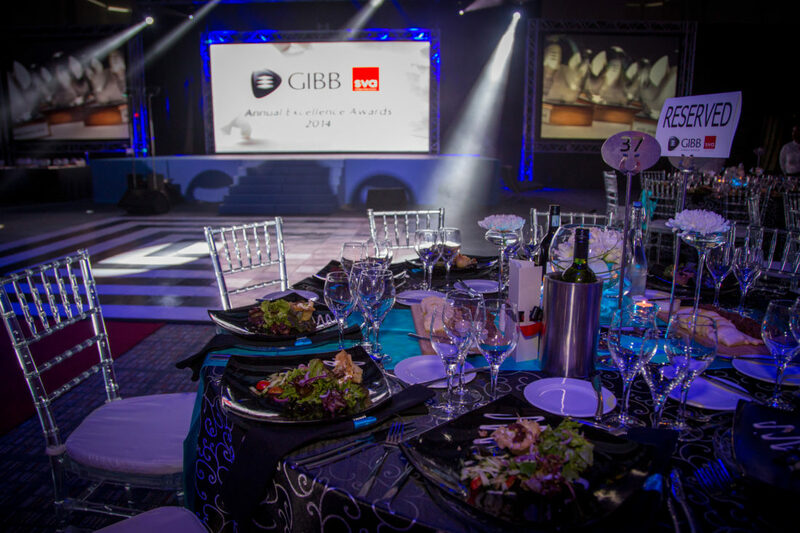 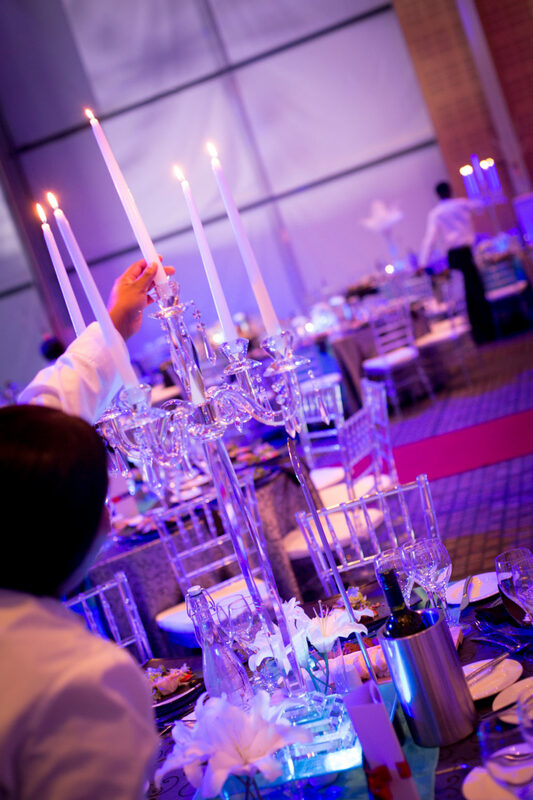 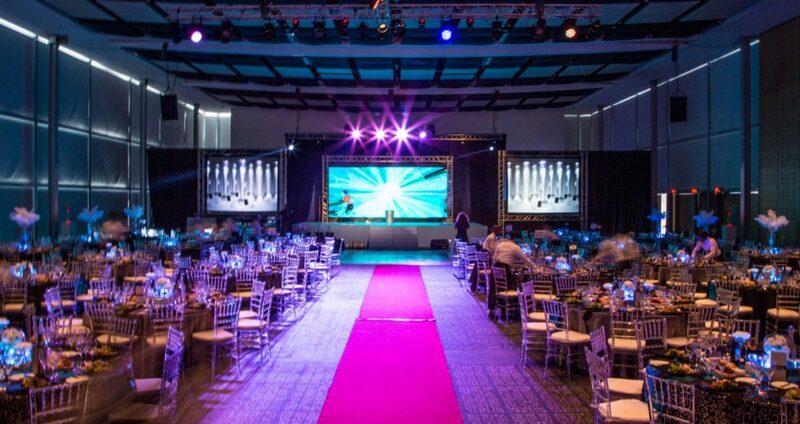 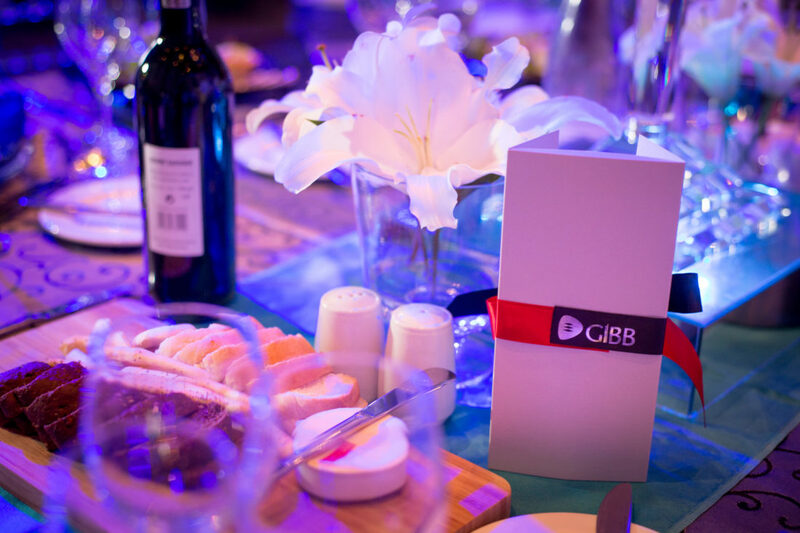 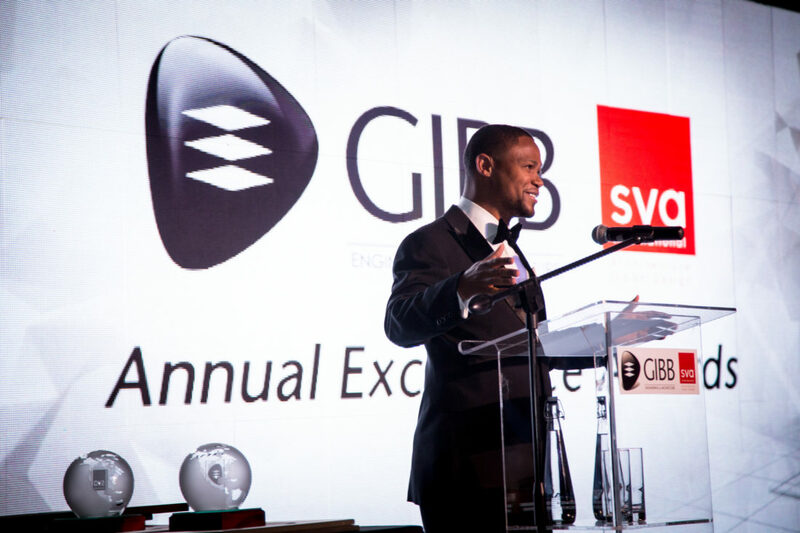 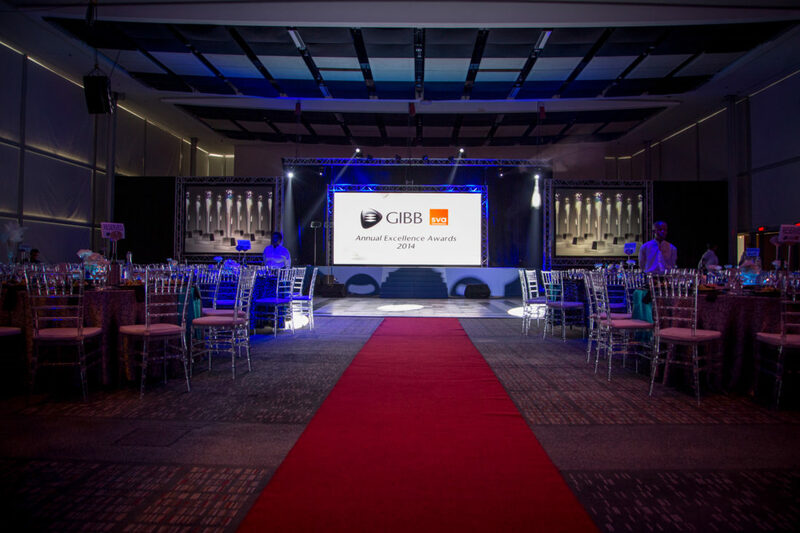 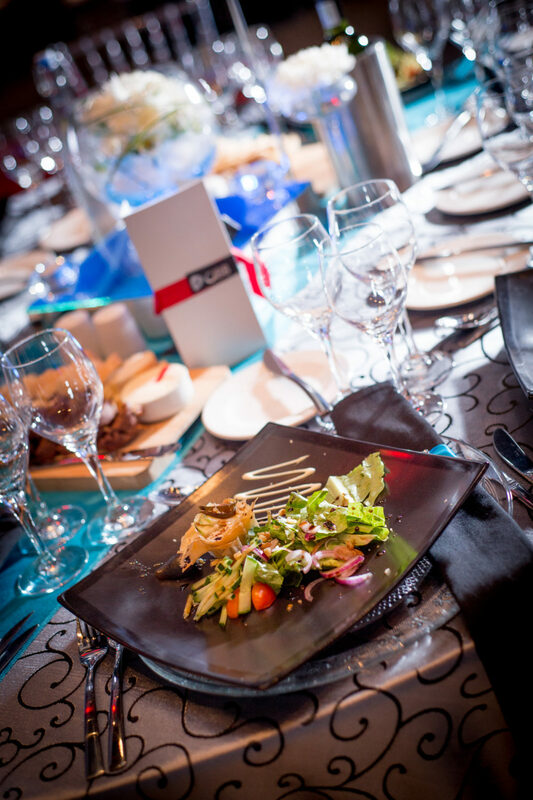 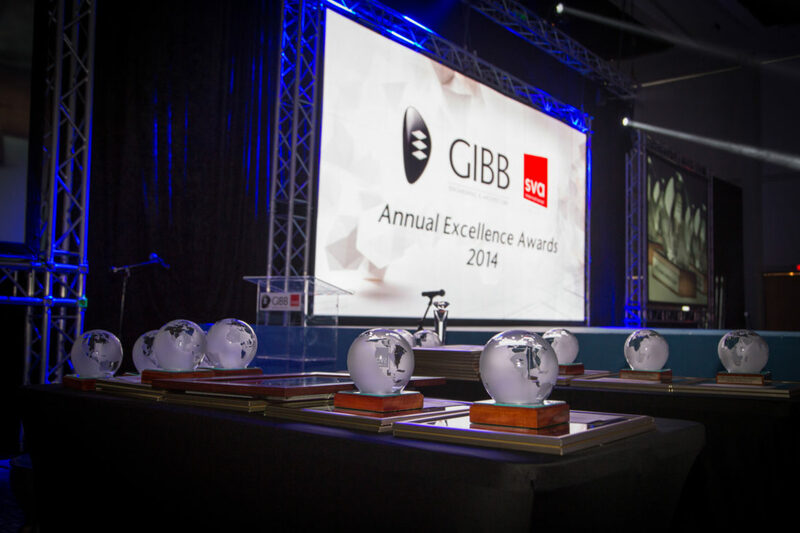 Hosting a glamorous gala awards dinner in celebration of service excellence while rewarding hard working staff is always a pleasure, especially when your client allows you to push the boundaries. 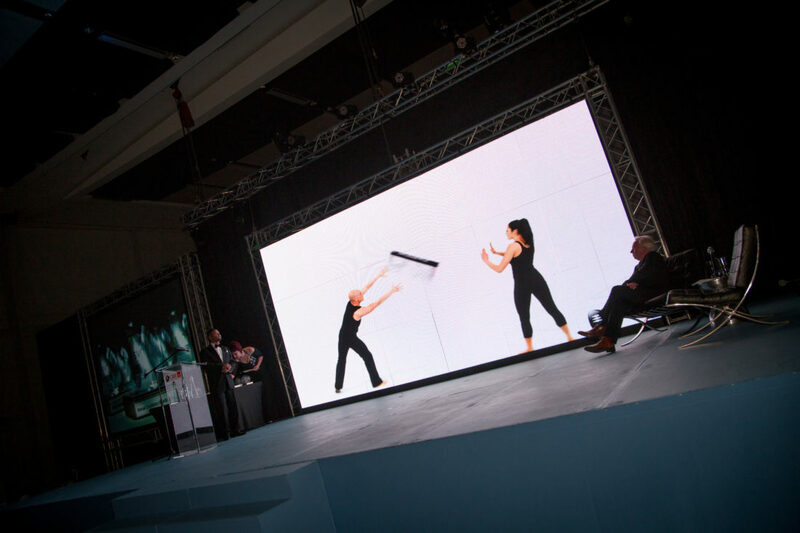 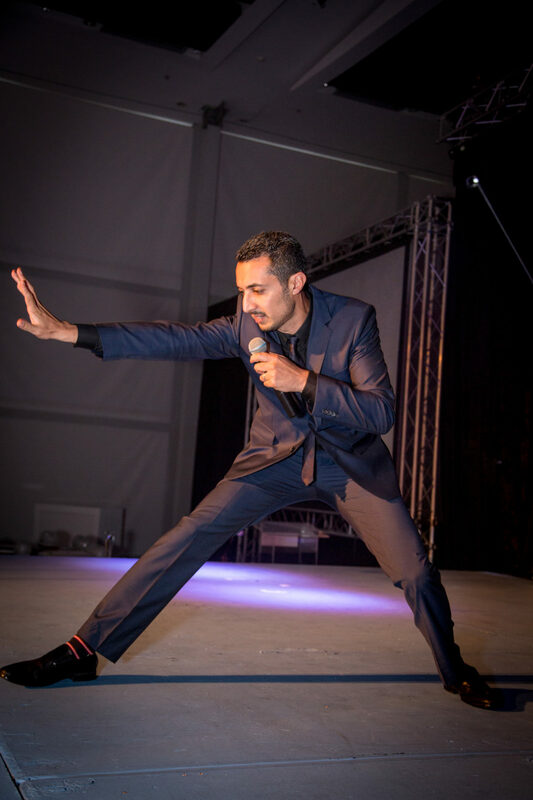 Funny man Riad Moosa was our extremely entertaining host, while the myriad of awards were broken up with tailor made video and dance performances. 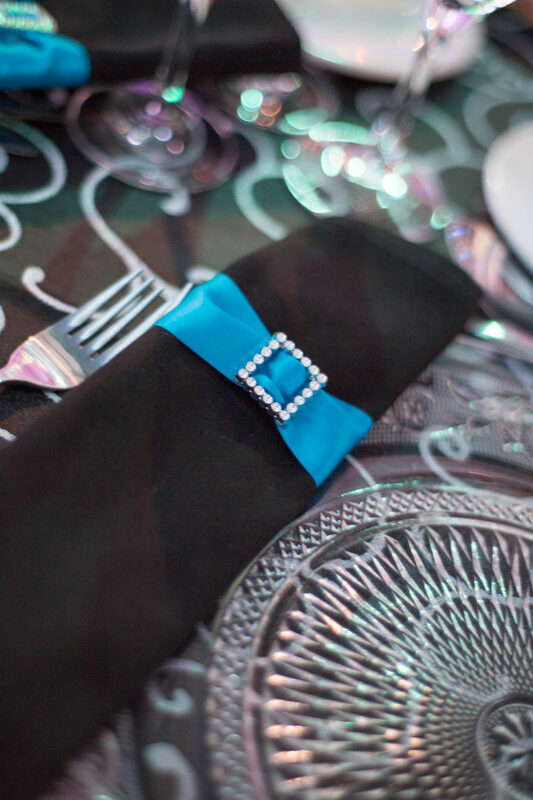 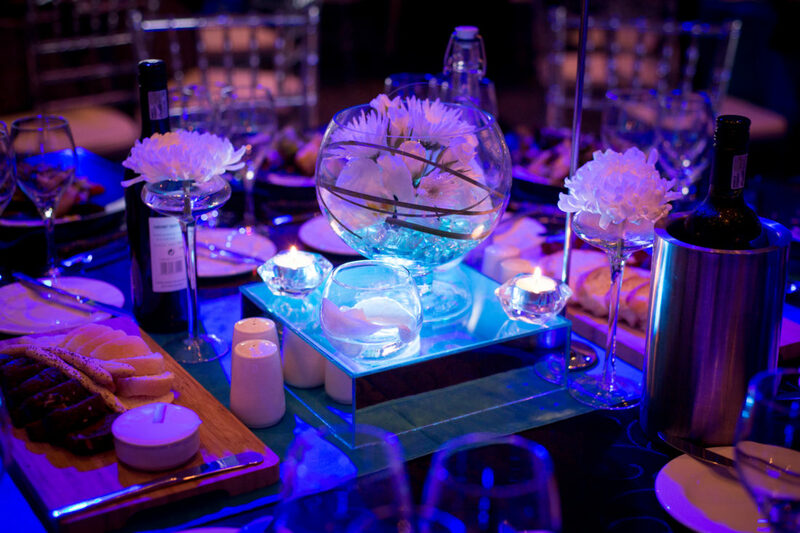 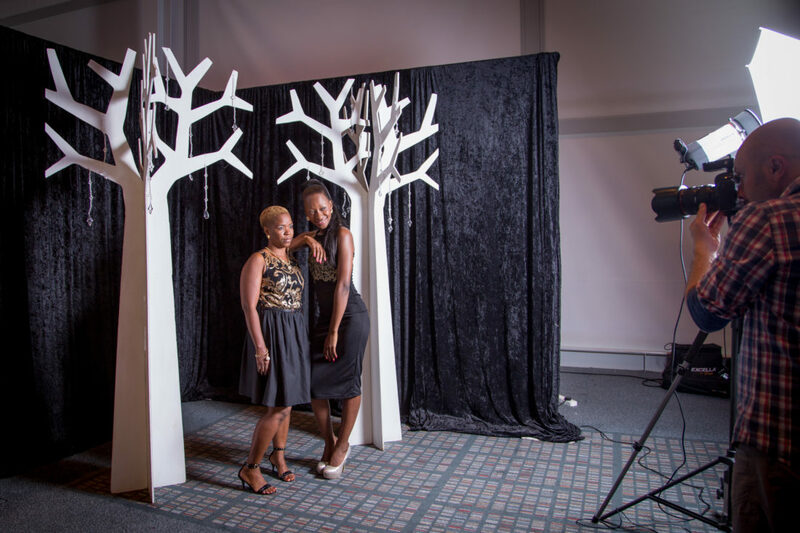 This beautiful and chic event was one of our finest.